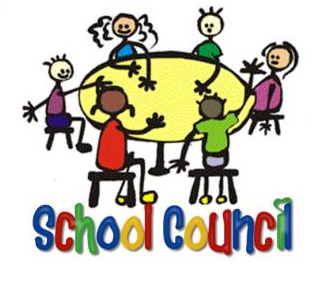 All children are members of the School Council and they have class meetings regularly to discuss ideas about how they can improve the school. Each year group has two representatives who are elected by the class to represent them. The representatives have meetings where they voice the opinions of their class. Decisions are made and actions are taken, the representatives then feedback the information to their class. The children undertake an annual questionnaire so that they have the opportunity to give us feedback on every aspect of the school. We refer to this when we plan developments for the school.